Brown’s Collision is family-owned and operated and has been providing the Fulton/ Montgomery counties and surrounding Capital Region communities automotive repair needs for over half a century! As a third-generation family-owned business, you can trust the experienced team at Brown’s Collision. Our reputation is your guarantee of quality and complete satisfaction. 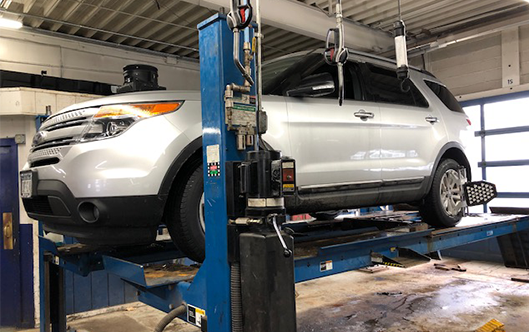 We are so confident in the service we provide that we back all workmanship with a lifetime written warranty for as long as you own the vehicle. 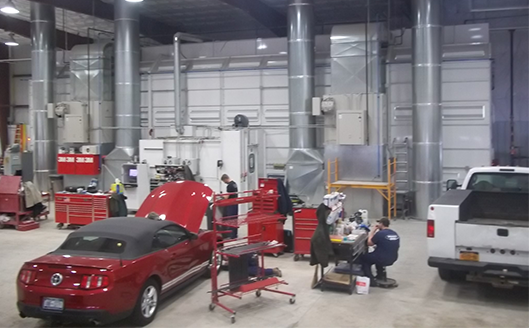 If you are in need of a reputable auto body shop that provides the personal touch of small town, community centric values with a vast array of expertise, cutting edge tools and automotive repair technology, look no further. Brown’s Collision offers services on all domestic and foreign makes and models of cars, trucks, and SUV’s. Our staff would like to welcome your family to experience the Brown’s Collision difference! If you’re looking for expert collision repair in Johnstown NY, look no further than Brown’s Collision. Start the process immediately and get back behind the wheel of your vehicle. Give us a call today at 518.843.3181 – X.127 or contact us online and one of our team members will assist you. We look forward to helping you get back on the road! Brown’s Collision & Coachworks is family-owned and operated and has been providing the Fulton/ Montgomery counties and surrounding Capital Region communities automotive repair needs for over half a century! As a third-generation family-owned business, you can trust the experienced team at Brown’s Collision & Coachworks. Our reputation is your guarantee of quality and complete satisfaction. We are so confident in the service we provide that we back all workmanship with a lifetime written warranty for as long as you own the vehicle. 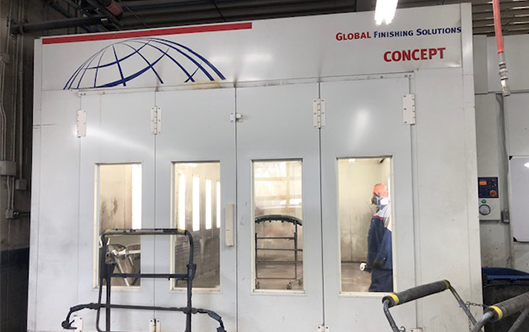 Brown’s Collision & Coachworks utilizes leading-edge equipment offering your clients the most sophisticated collision repair solutions available on the market today. 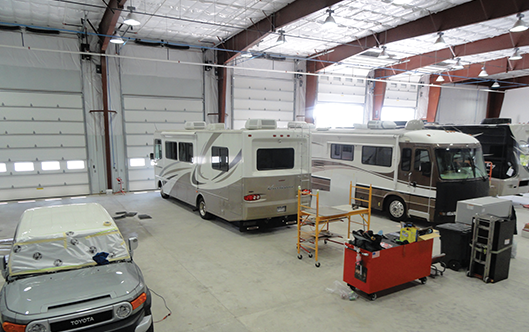 Our 16,000-square foot, state-of-the-art collision repair shop is equipped to service all makes and models of cars, trucks, SUV’s, motorcoaches, buses and commercial vehicle repairs. Highly trained certified I-CAR® and Assured Performance technicians. If you’re looking for expert collision repair in Amsterdam or the Capital region area, look no further than Brown’s Collision & Coachworks. Start the process immediately and get back behind the wheel of your vehicle. Give us a call today at 518.843.3181or contact us online and one of our team members will assist you. 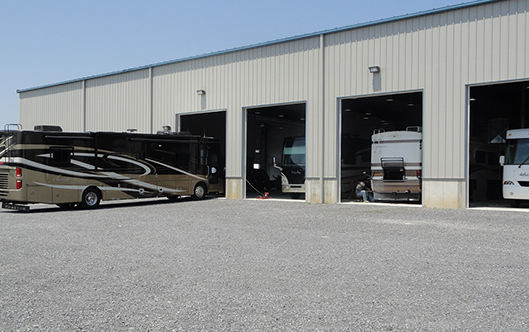 We look forward to helping you get back on the road!